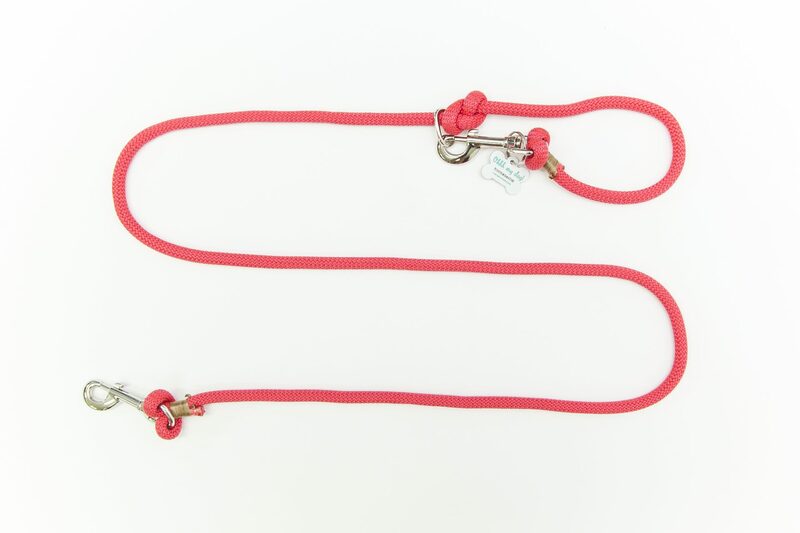 Handmade 4 way rope lead from our Ohhhmydog team with locally sourced materials from Greece. 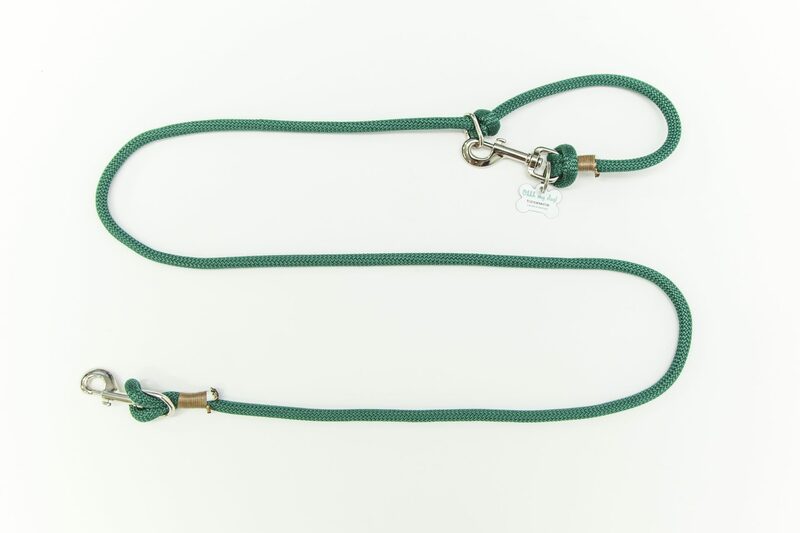 Our multifunction dog lead is hand-woven to withstand hundreds of pounds of pull with the ends then “whipped” the sailor’s way for additional durability. 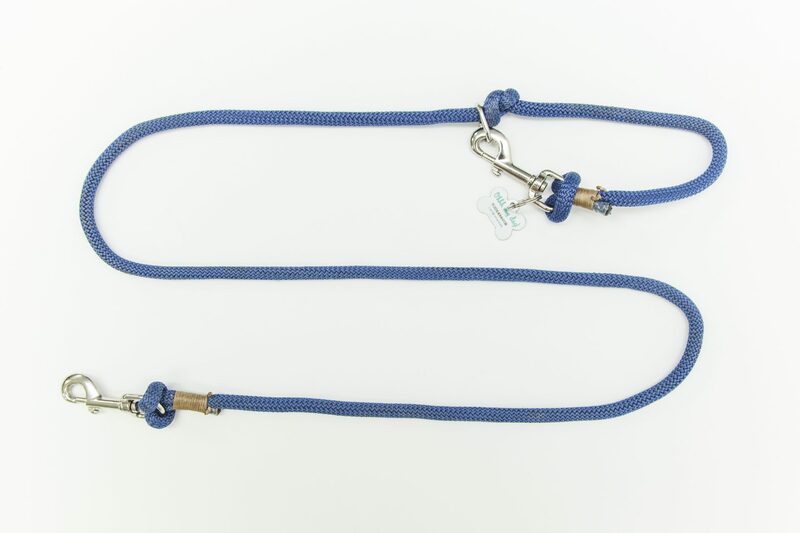 It comes with a complimentary zinc name tag which combines the coolness of the bone shaped design with the necessary engraved information (name, telephone, address) and will guarantee that your pet will never get lost. 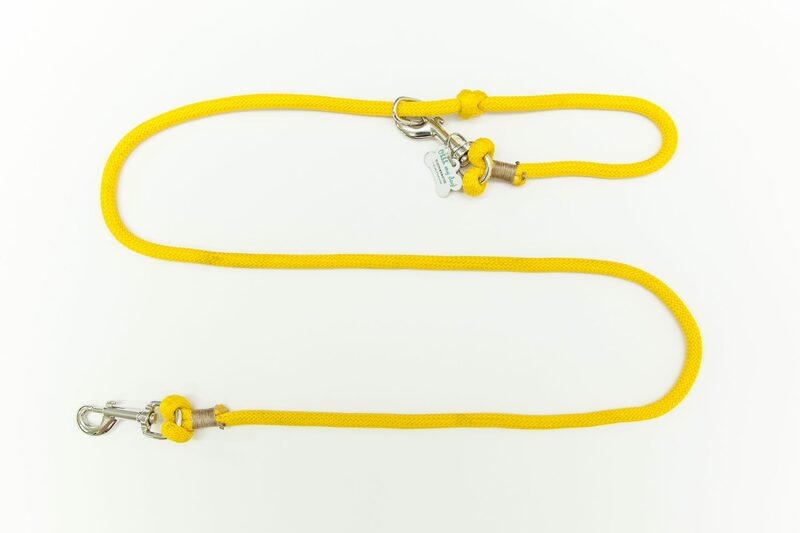 Being 4 leads in one, this versatile dog lead works both as a single and a double dog lead.It converts to a hands free lead in case you want to enjoy running with your dog and finally it can be used as a short or a long tether if you want to tie your dog down for a short time. 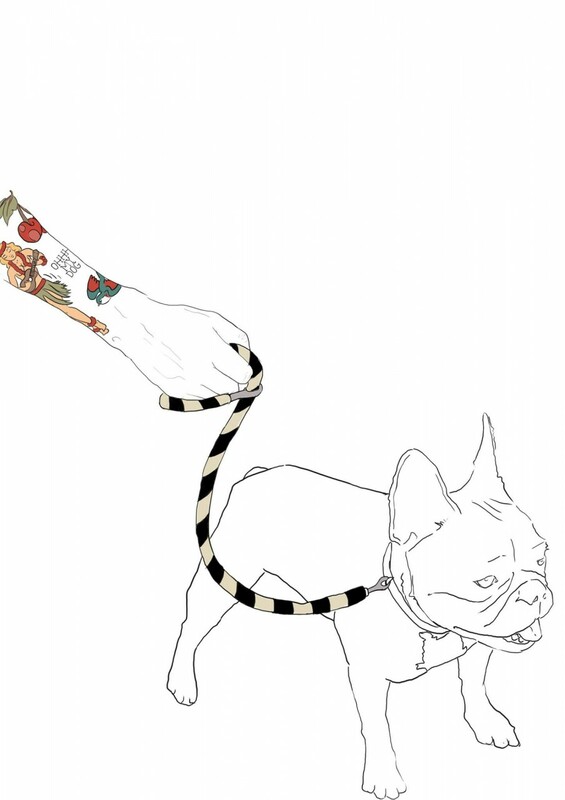 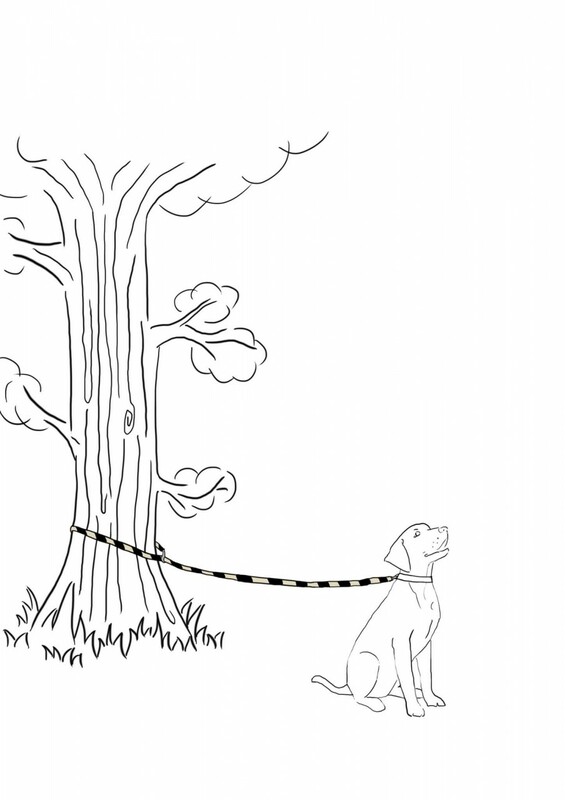 *In case you own a smaller dog we have designed a separate version just for u. 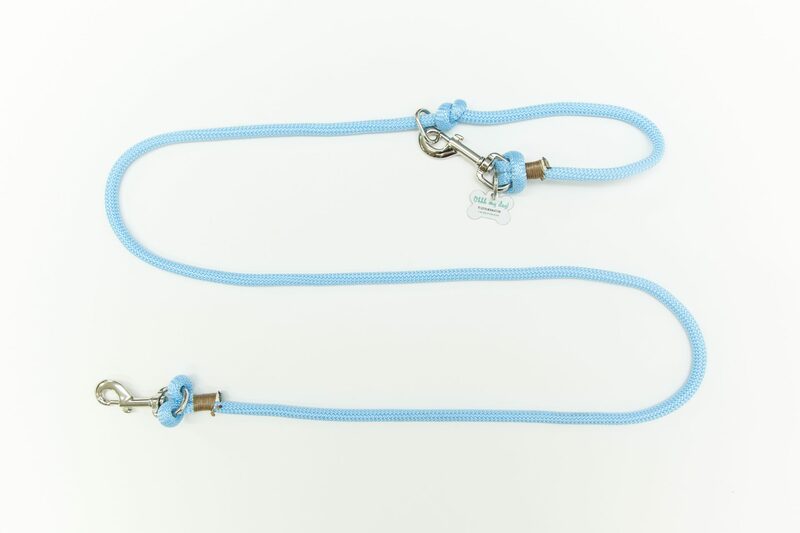 All hardware is smaller, but up to the same high quality that you expect from Ohhhmydog. 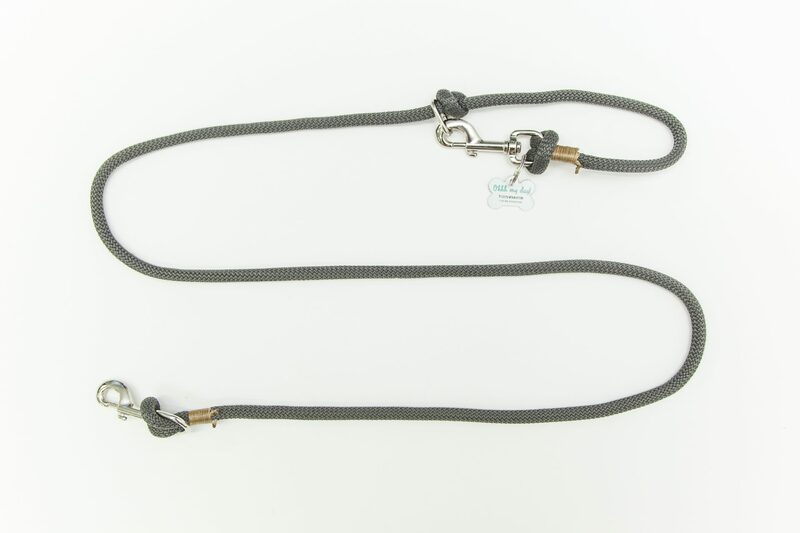 Appropritate for dogs lighter than 12 kg.